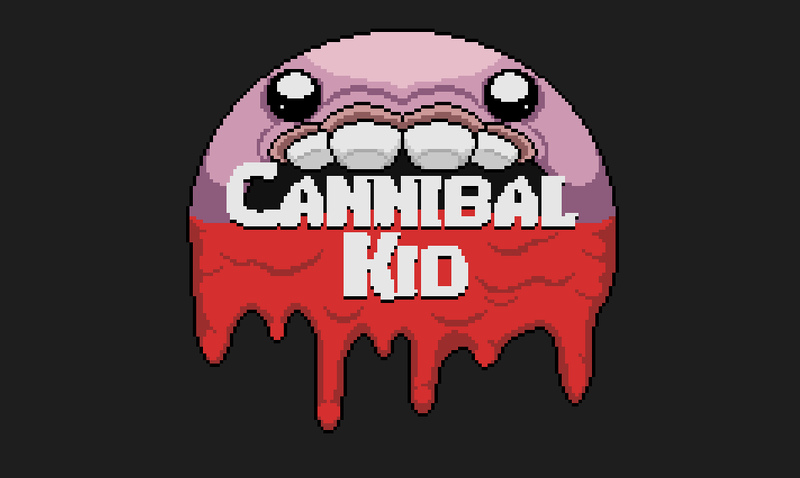 A light hearted little game about cannibalism. Hurl bricks at pedestrians to knock them down and feast on their flesh to survive. Be careful though, not all those who walk the streets are prey. 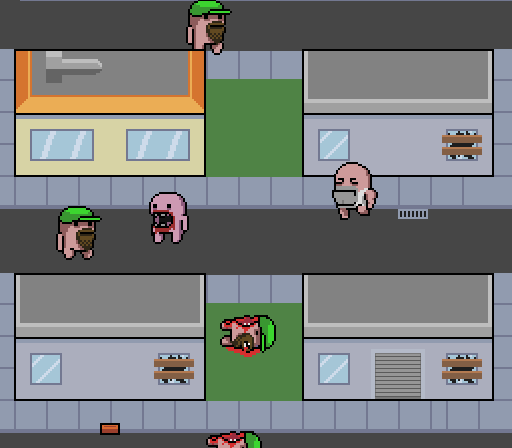 Bloodthirsty meatheads and mutant hobos don't make life easy in this hellhole. How long can you survive? And how many people will you devour? Created in 7 days, during the time I had free outside my day job.